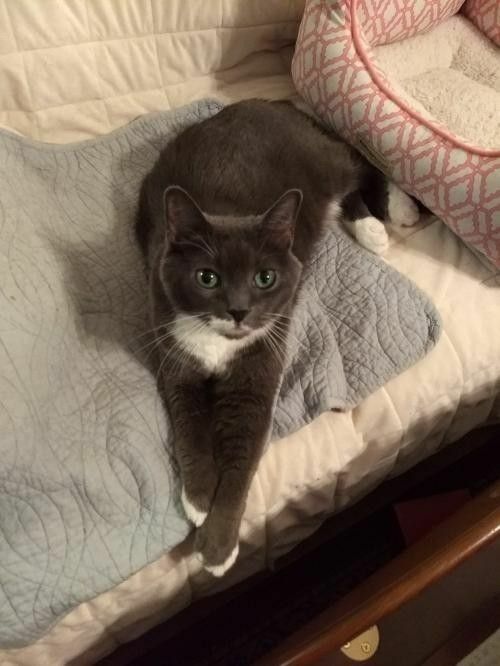 Sophie is 12 years young (she does not look her age) and needs a new home. She is still a very pretty girl with no health issues at all. Of course, she is litterbox trained, spayed with all of her vaccinations up to date. Sophie enjoys sitting on the couch with you or looking outside at the birds. She makes an excellent companion and has many years left to live and enjoy life. Indoor home only. Sophie is also front paws declawed.Visit this organization's web site to see any additional information available about this pet.